Glowing Flowers Fields LandscapingFlowers are very attractive in single heads. But when grouped together and mixed with other colorful flowers, it will turn out into an explosive field of swaying colors, breath-taking and amazing. Here is your chance to savor that beauty, grab this item now! Glowing Flowers Fields Landscaping At night, lights can add attraction to your home, and a flower patch especially made with luminous lights can turn it into an enchanting show of flowers dominated by Meadowsweets and other Daisy-like flowers. Here is an item like no other! Created in realistic three dimensional feel without the intrusion of "bubbling" from sculpts, our item is a first rate replica worth your attention! 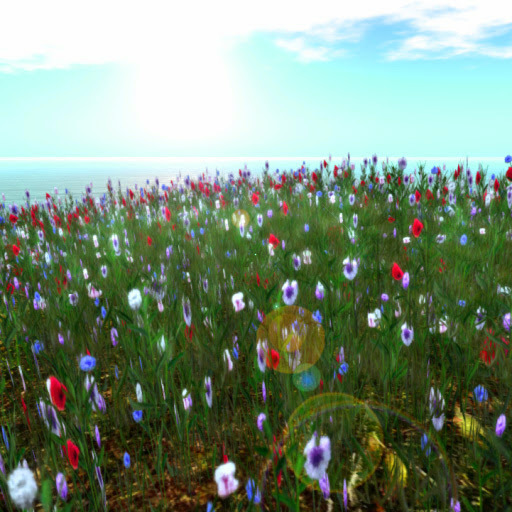 Glowing Flowers Fields LandscapingLooking for an ornamental that will highlight your estate? ACS then offers this item! Featuring Meadowsweets, Daisies, Pansies and Vanda varieties are mixed in a immerse patch for your pleasure! 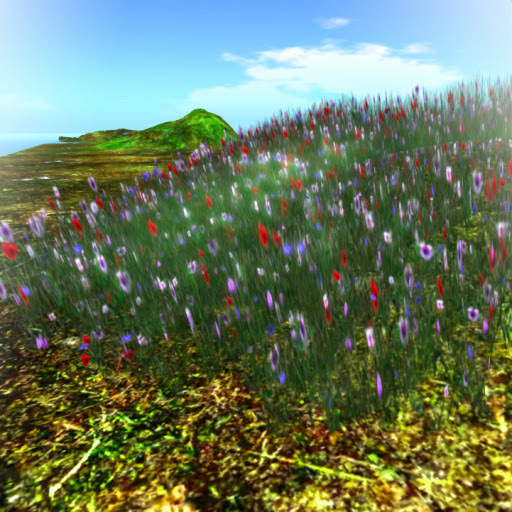 Glowing Flowers Fields LandscapingField flowers are seldom with background lights; now is your chance to grab one of our items especially designed to accentuate your garden at night! Features a patch of mixed ornamental flowers in different colors to provide the upmmph to the maximum. 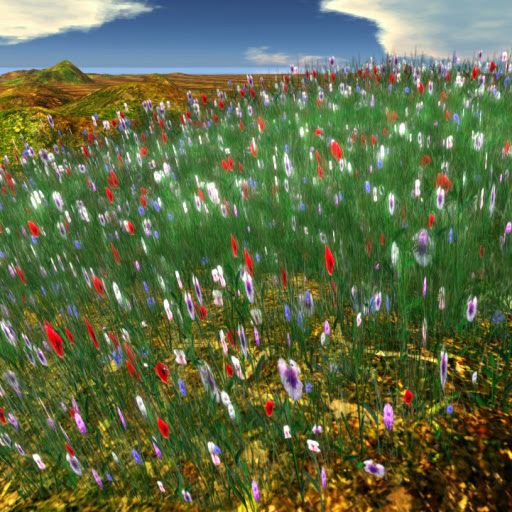 Glowing Flowers Fields LandscapingComes in luminous background color, this Meadowsweet field is sure to make your garden the best in Second Life! Mixed with other flowers such as Daisies and Tulips, this 1 prim wonder is free for our beloved tenants of ACS. Tropical Flowers Fields LandscapingWelcome the Chinese New Year with luck and prosperity! This lucky bamboo in light green stalks and ash gray and white rocks brings not only luck and prosperity, its aesthetic qualities will elicit the "wow" from your guests. Tropical Flowers Fields LandscapingOriental decors for oriental estates, sculpted to perfection! Take and rezz these two bamboo varieties (Chinese and Malayan variety) growing atop hardened clay slabs. Crisp and authentic, plus already prearranged, our item is up for grabs free to ACS tenants. 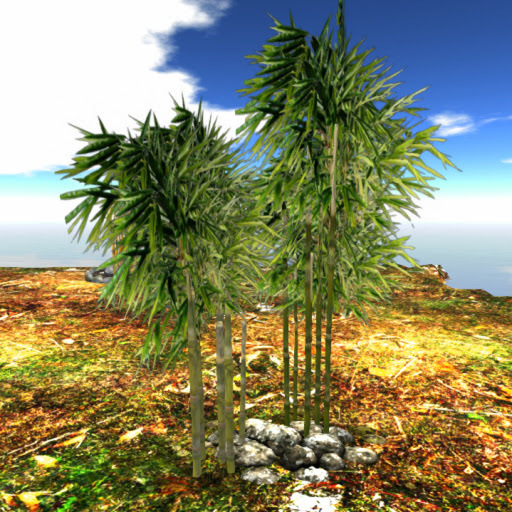 Tropical Flowers Fields LandscapingSoft but resilient, simple but pretty, that's what's best describe a Bamboo.Here is your chance to own one, from the best estates and item developers: ACS! 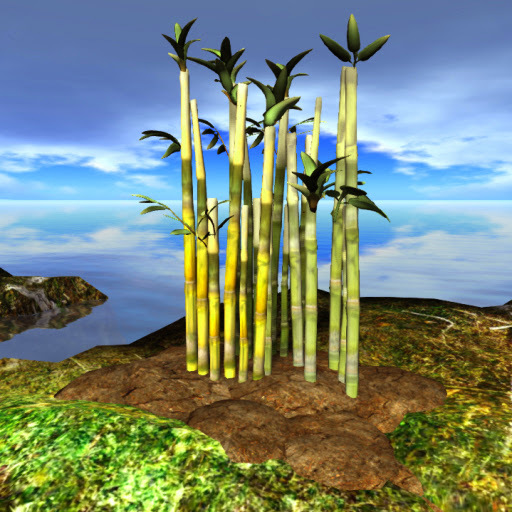 presenting our version of Bamboo plants with tapered tops, dagger-like leaf blades and glossy green steams on a pile of gray, volcanic rocks. 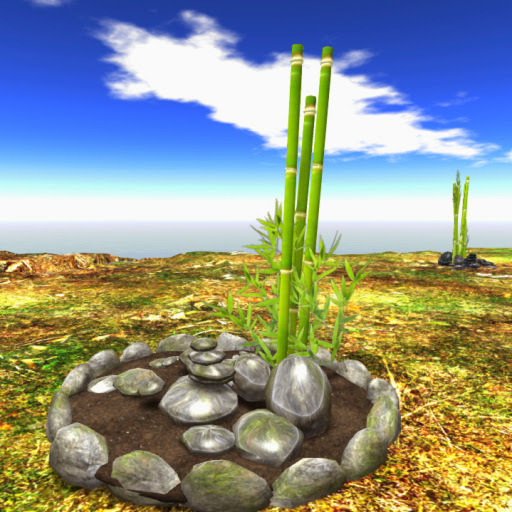 Tropical Flowers Fields LandscapingACS created series of Bamboo and Rocks for more variation to suit your taste. 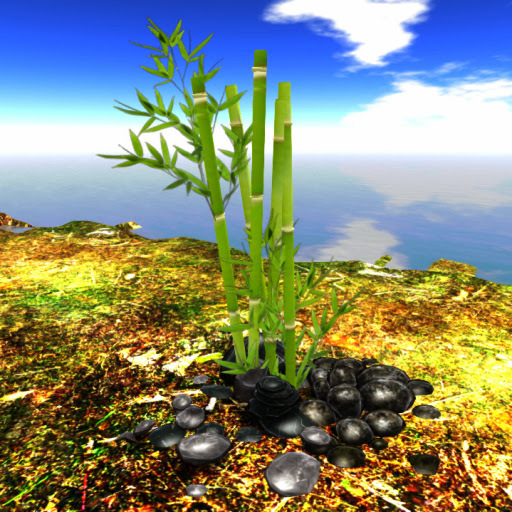 One of our best items is this flashy sculpt highlighting two bare, glossy green bamboo shafts aesthetically arranged with a stack of gray flat and smooth rocks. Surrounding the pile are flat boulders enclosing it in a circle. 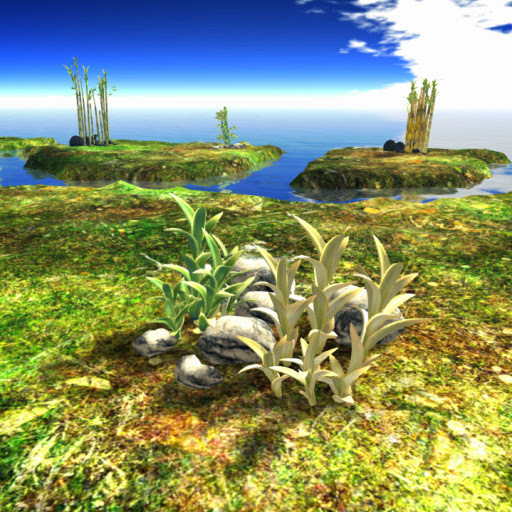 Tropical Flowers Fields LandscapingCreated in realistic three dimensional feel without the intrusion of "bubbling" from sculpts, unravel our scintillating Blue Ghost bamboo variety standing mightily on a pile of gray and white rocks all packed in an item incomparable in realism! The best items only at ACS! 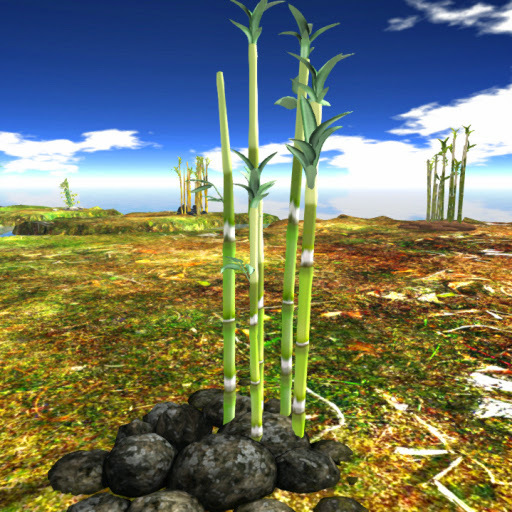 Tropical Flowers Fields LandscapingExtraordinary design for the most exquisite tastes, featuring piles of lava rocks cooled down clumped near a bamboo grove of Himalayan variety with dark green and glossy shafts accentuated with an ash-colored sheath. All included in a scintillating sculpt of realistic proportions! Tropical Flowers Fields LandscapingLooking for ornamental plants for tropical estates? Here's our one of a klind version featuring tropical ornamental plants of two varieties growing on an arranged pile of white and gray rocks. 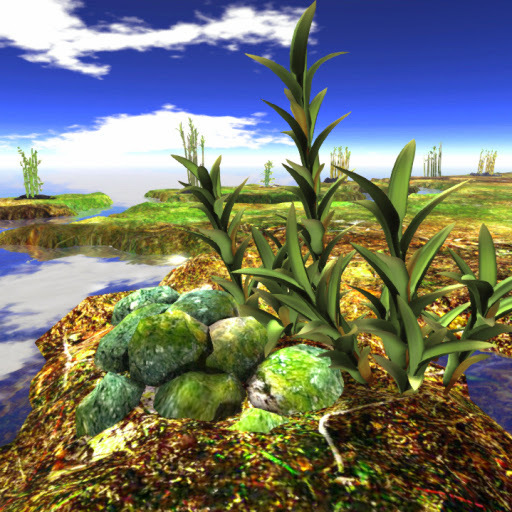 Real, breathing plants in the virtual world made possible by ACS! 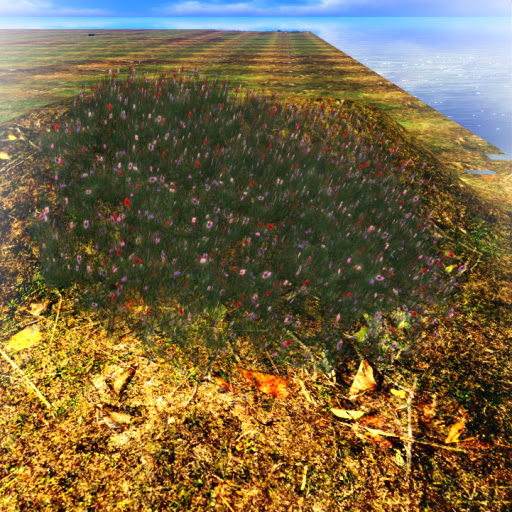 Tropical Flowers Fields LandscapingAdd a dash of autheticity to any estate of tropical themes. 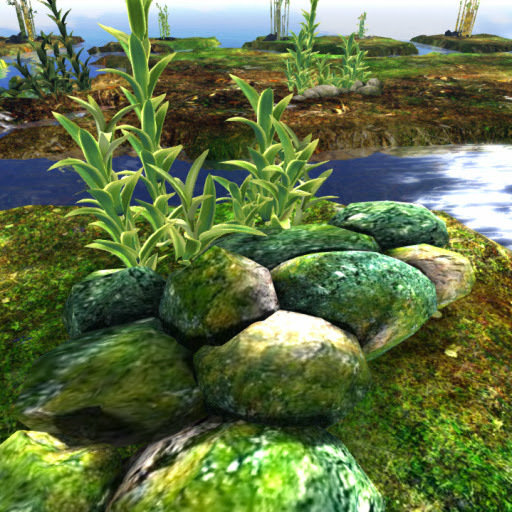 Fortunately, ACS created this series of rocks and vegetation at your disposal! Featuring dark green with dagger-like leaf ornamental plant, this tropical green grows on a clump of large boulders covered with yellow and green moss. 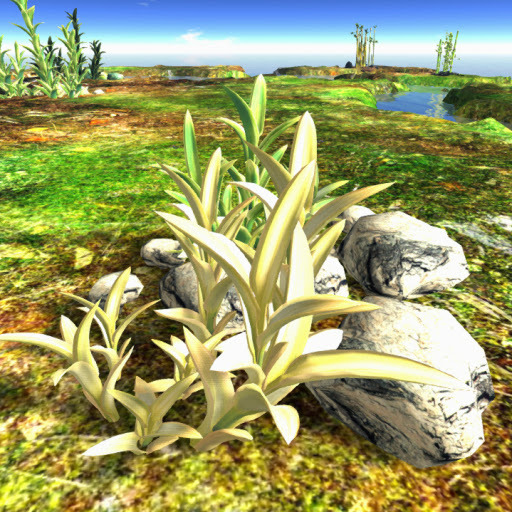 Tropical Flowers Fields LandscapingTropical plants and rocks in real-life sculpt! Presenting this excellent version of light green ornamental plant with white margins decorated with white limetone rocks gathered at the foot of the plants. Compelling sculpt of unparalleled accuracy in 25 prims, up for grabs for ACS tenants. Tropical Flowers Fields LandscapingTropical plants like no other! Medium-sized ornamental plants with yellow-green leaves and white margins growing on piles of clay rocks sculpted for estates thirsting for excellent tropical decors. Tenants of ACS can take this item for free, have one now! 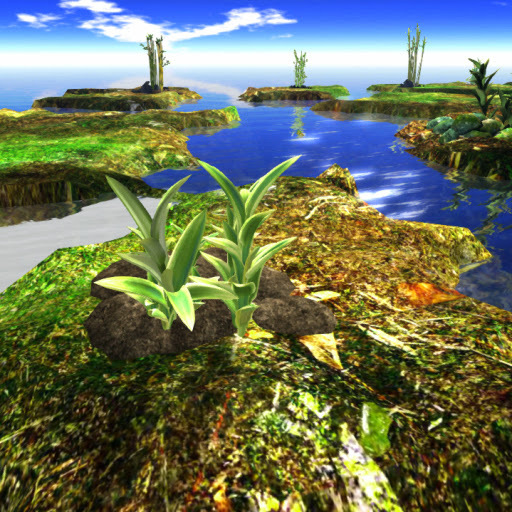 Tropical Flowers Fields LandscapingOne of the best estate and item developrs in Second Life creates a masterpiece unequaled in its real-life depiction. Try and rezz our item in Light green ornamental plant valued growing at the top of the gray rocks with white spots. You'll never find something as good as this so take one! 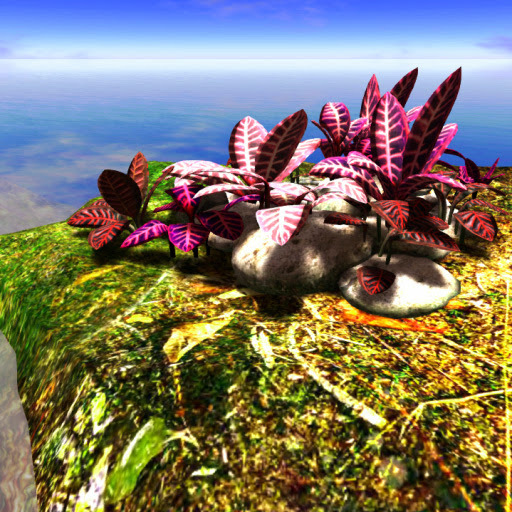 Tropical Flowers Fields LandscapingStrategically placed rocks and plants can do wonders in your garden, as it creates an atmosphere of being natural, especially here in the virtual world. Our item is a model of a light green plant growing at the top of the emerald green rocks with white spots, emulating its real counterpart in impressive likeness. All you have to do is rezz! Tropical Flowers Fields LandscapingColorful leaves of the Croton plant variety of red hues with some yellow tints packed in a riveting sculpt! 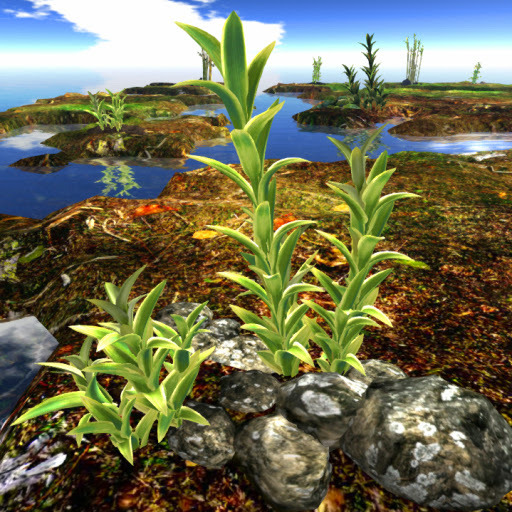 Real, colorful and vivid, our item is ready to be rezzed anywhere you want! 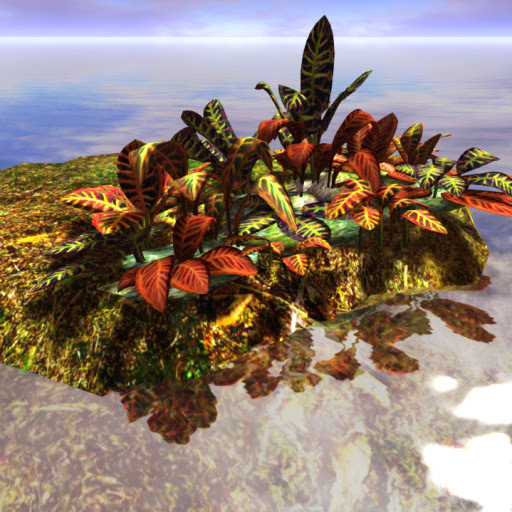 Tropical Flowers Fields LandscapingFeaturing four varieties of Croton ( red, dark green, pink and yellow cultivars) sculpted on a rocky medium partially hugged by moss and lichens, ACS brings you this version like no other! Life-like and pictureque, try one and be dazzled! 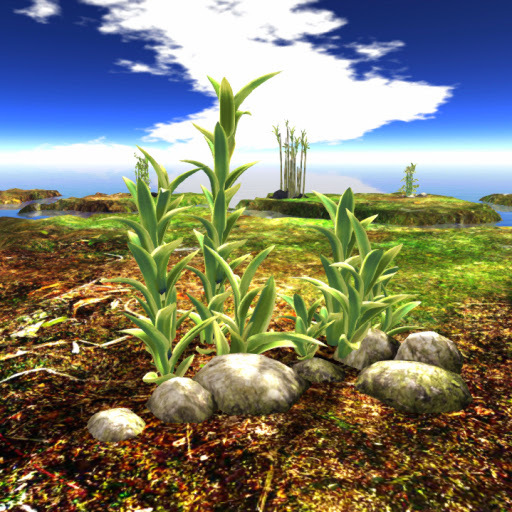 Tropical Flowers Fields LandscapingAttractive items up for grab! 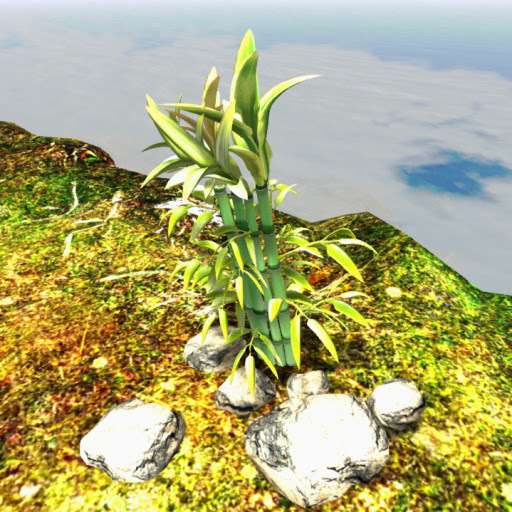 Unique variation of the Croton plant showing its pink leaf color with variations of pink colors along the veins all featured in 15 prims of sculpt. 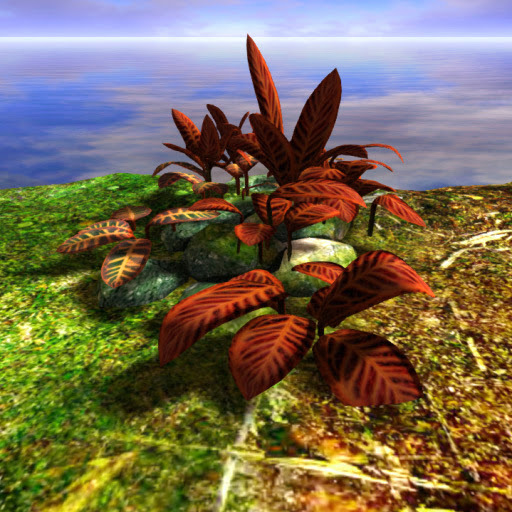 The plant is also depicted as growing on a pile of beige rocks.